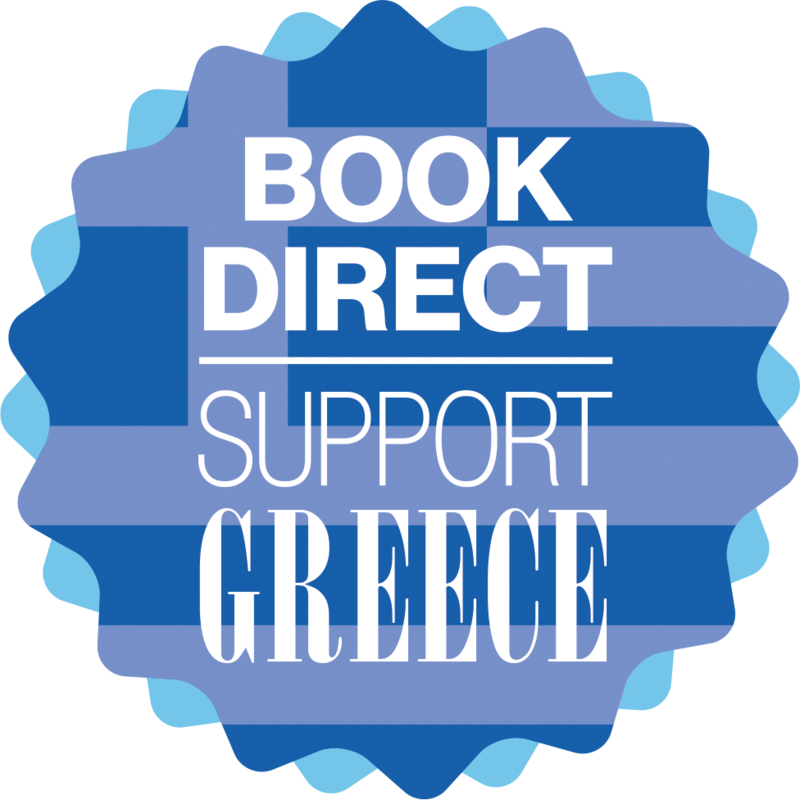 WebHotelier, Greece's most popular online reservations system for hotels, has just launched a Support for Greece, Book Direct initiative. Hotels bearing the campaign's logo onto their online booking engine are called to offer a Best Price Guarantee policy as well as other extra benefits to all guests that choose to book direct with them. 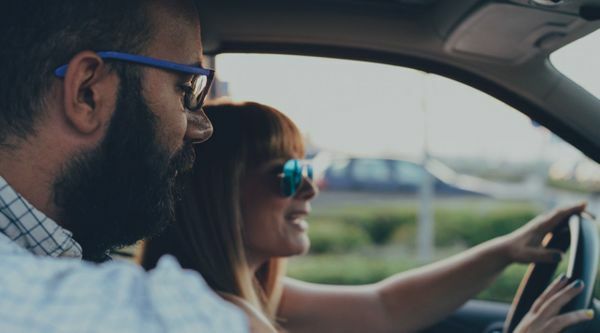 The initiative's aim is to create awareness on the benefits to the local economy that come as a result when domestic or foreign visitors choose to Book Direct with the travel suppliers. 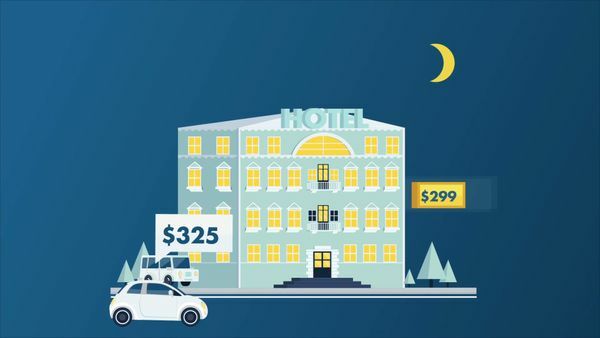 All Greeks that book Greek hotels for their holidays through international online agents need to become aware that a Greek hotel would have to pay back commissions that could amount to 25% or more of their reservation. 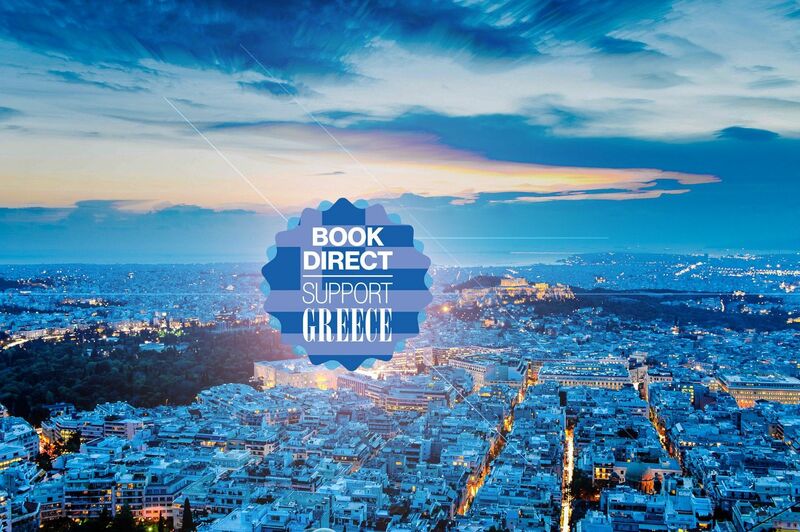 We urge Greek citizens as well as foreign visitors that want to support Greece's struggling economy to book direct with the travel suppliers, because this will create the necessary "breathing space" needed for service improvements, property renovations, new staff hiring etc.